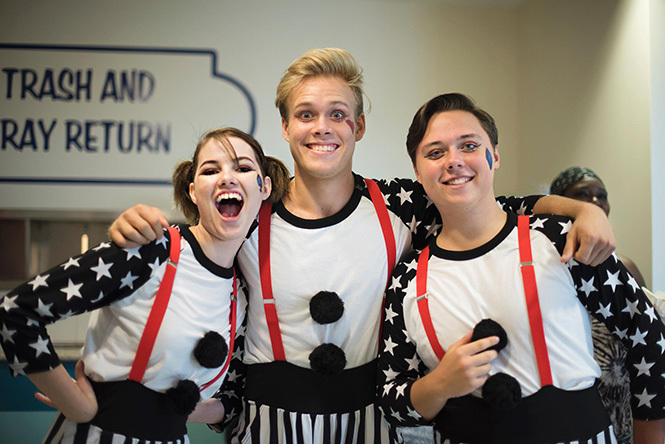 Eastern Shore Repertory Theatre is proud to support its students and alumni through annual scholarships to multiple performing arts programs locally, nationally, and internationally. Scholarships are made possible through the Eastern Shore Repertory Theatre Auxiliary. Link to the current application to apply here. The current application deadline is April 1.